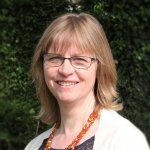 There is evidence that free radicals may contribute to the processes of cognitive impairment and so there has been considerable interest in recent years in whether vitamin E with its potential to protect against the damaging effects of free radicals might be useful in the treatment of mild cognitive impairment (MCI) and Alzheimer’s dementia (AD). The Cochrane Dementia and Cognitive Improvement Group has updated its review exploring this approach, which now includes two randomized trials involving people with AD and one with people with MCI, comparing vitamin E with placebo. How good is the evidence? The reviewers make some important points. 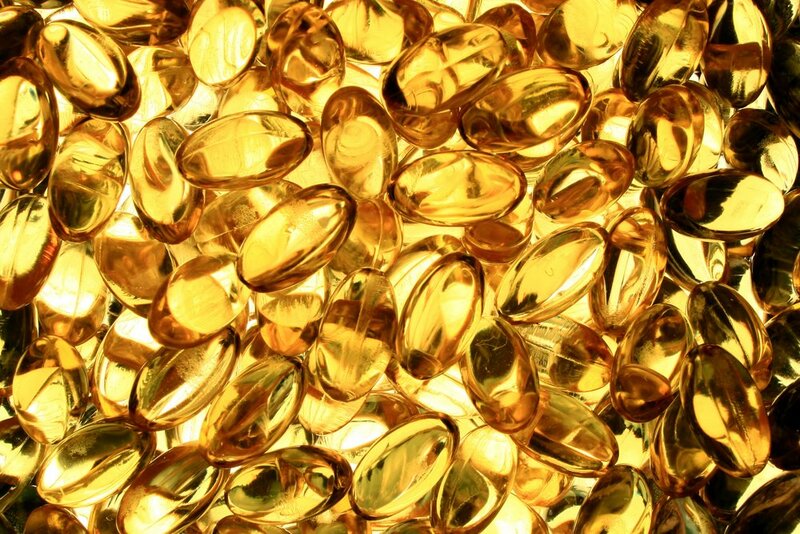 They highlight that other research has shown that vitamin E, especially in the large doses used in treatment studies, may be associated with potentially serious side effects. Taken alongside the lack of evidence for its effectiveness, they recommend that vitamin E should not be used for the treatment of Alzheimer’s dementia and mild cognitive impairment. They also recommend that future trials should not be restricted to the alpha-tocopherol form of vitamin E and should consider assessing oxidant-antioxidant balance to determine whether the vitamin E treatment is having the desired effects. It might be just me…. But it seems to me like Vitamin E (and D, B,…and the rest of them in many, though not all, instances, and throw in trace elements into the pot as well for good measure) are apparent ‘solutions’ that have been looking for a ‘problem’ to solve for ages. Should this be considered a social problem rather than a medical problem? If it were we would not need the RCTs (and other studies) looking at these, along with the resources that go into conducting them. There are very legitimate reasons to do a systematic review, but does this provide a medical answer that will not change attitudes and beliefs for those who were never looking for a medical answer?